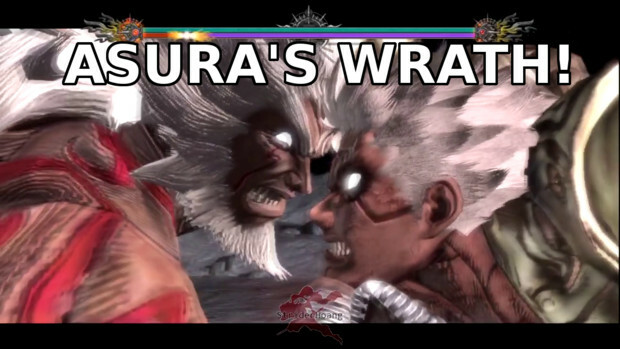 When I first saw Asura's Wrath from TGS, I was immediately blown away at the scale of the situations. If you wanted someone's attention, I don't know how you'd top killing a god the size of a planet. When the game was playing back then, there was no mystery to how it would play. Quick-time events were displayed on screen and were done in a way to vaguely mimic certain actions in a simplified fashion. I was fine with that but many people express disinterest after having played the demo. Cinematic experience of QTE heavy, auto-playing game? I say, Asura's Wrath won't do well with critics, but it may very well develop a cult following; think Earth Defense Force-style cult following. This game is aimed at people like me. 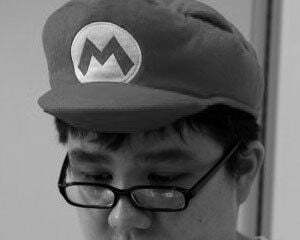 People who understand and don't mind the quirkiness that emanates from games developed heavily with Japanese influences like Bayonetta, Vanquish, Shadows of the Damned, and No More Heroes. If you're like me, you like watching anime, especially the kind that simply cannot be replicated by western animation. Things like robot combat increasing in scale until it becomes galactic, break dancing samurai, or corporate sponsored superheroes. You'll give it chance to see Asura topple gods with moon-smashing punches and sprout his six arms to break even in a Kenshiro-style multi-fist punch-a-thon (on a moon). If you're skeptical, it'll be because of QTEs taking control away from you and the suspicious atmosphere of doing more watching than playing. 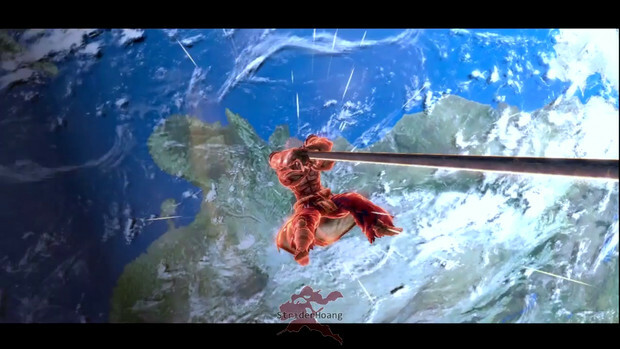 You'll probably balk at the idea at watching Asura catch a sword with his hands while all you do is flick both control sticks to the right to see him swing it away as it levels an entire block of crust upwards. All of this done with only two sticks being moved? Not the most immersive experience. But I'm alright with you. And I'm alright with the idea that critics will pan the game. Predicting this game will be an 8 is probably being generous. I think the scale deserves at least a 6 and I won't be surprised at it being a 5 if it's full with as much QTEs as people fear. But that's not to say Asura's Wrath isn't aware of how invested it is in its cinematic presentation at the expense of actual player-control. 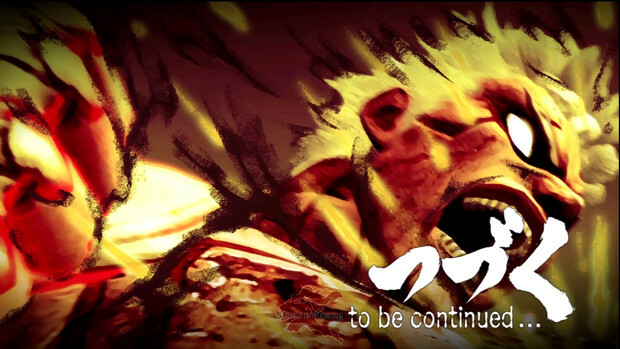 Levels are divided in episodes, with intermission cards used in between the loading of major sequences and even dramatic �to be continued� cards with dark strokes and exaggerated atmosphere. 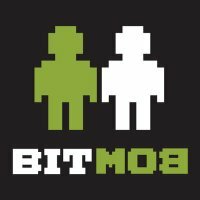 The demo accomplished a lot more than most other demos can claim, at least for me. Many demos leave me feeling like I didn't learn a whole lot about the game and with more questions than answers. But the demo for Asura's Wrath reaffirmed for me that they have a set goal in mind and have not veered off course at all since its reveal: your fists, which can destroy small civilizations, thirst for vengeance. The only question on your mind is who will you strike and who will you spare? 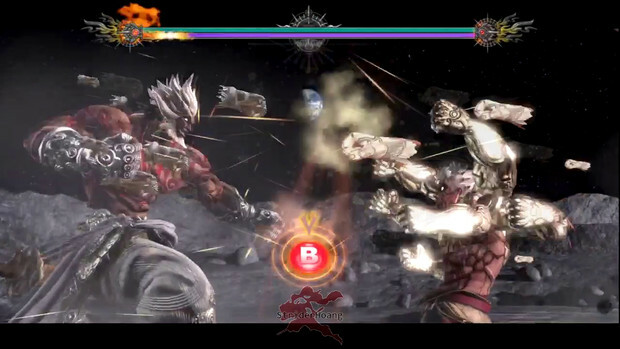 It probably won't be as awesome in gameplay as I just described, but if episode 11 involves Asura being pushed from the moon to the Earth by a sword long enough to go through the Earth, and episode 5 is Asura defeating a man the size of the moon, I absolutely must see what happens in between and afterwards. Wanna see me actually play the game? Look no further!